to be wonderful new world generators. and achieving world peace in our portfolio. 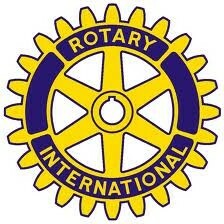 that we are Rotarians here together.